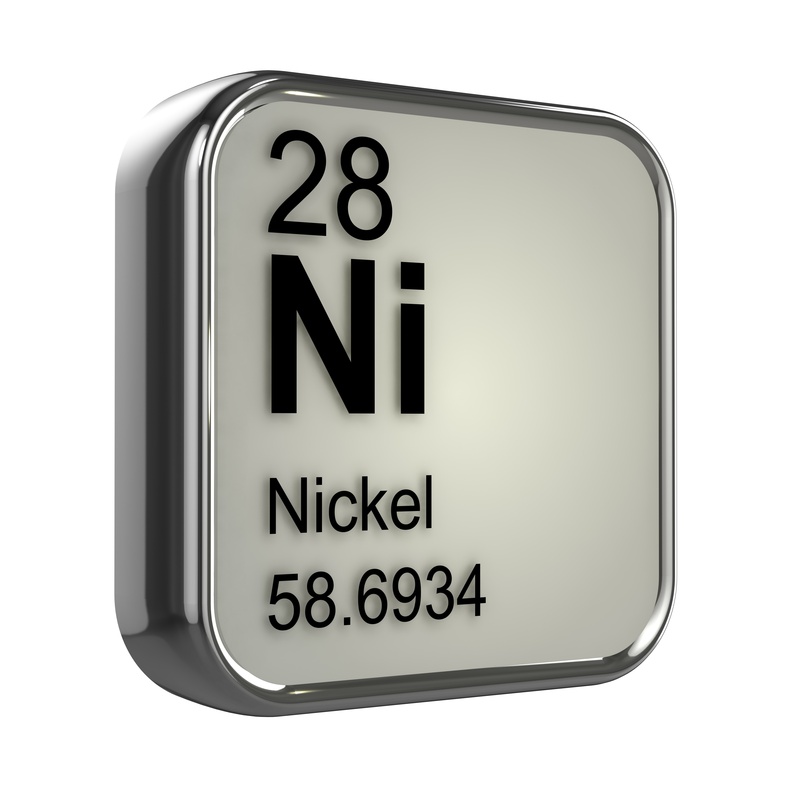 LGC ARMI announces the release of a new set of Nickel alloy Certified Reference Materials. As always these reference materials are available in three different forms depending on your analytical technique; 38mm diamater x 3mm thickness for XRF, 38mm diameter x 19mm thickness for arc spark OES or as chips for analysis by ICP or AA. Want to learn more about thes reference materials ? You can download the certificates of analysis using th hyperlinks above and check out our new products page for information on these and other recently released products.